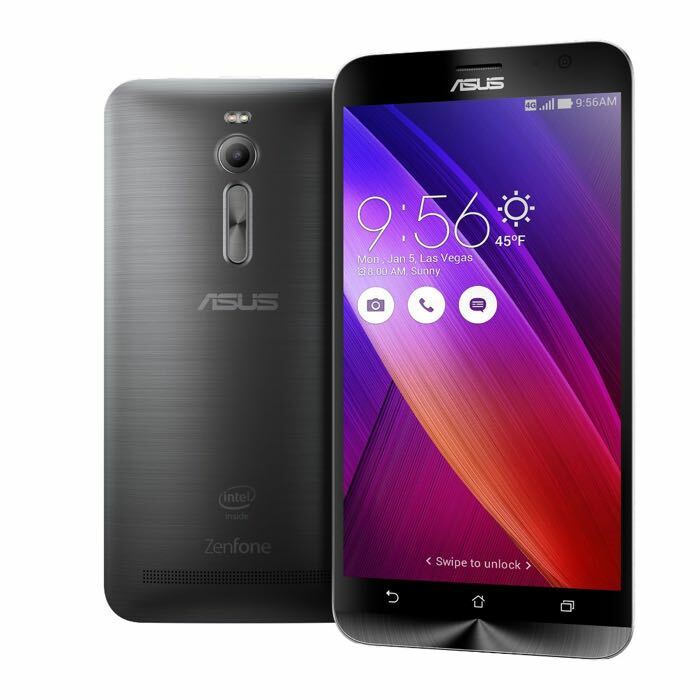 In the Consumer Electronics Show 2015, Asus have unveiled their 5.5 inch ZenFone 2 and ZenFone Zoom. But according to a Taiwanese website Sogi, along with the original 5.5 inch ZenFone 2, a 5 inch will follow (in March) but the same doesn’t go for the ZenFone Zoom. Regarding the specs of the 5 inch ZenFone2, it could not be confirmed whether the specifications of the younger one will be the same or not but rumors suggests a reduced RAM from the original 4GB. Other than specs, both the devices will feature 5-inch full HD display, Android Lollipop 5.0 with Zen UI, 64 bit quad-core Intel Atom processor, 13 mega-pixel rear facing camera and 5 mega-pixel front facing camera and LTE connectivity. The 5.5 inch ZenFone 2 will be available at $200 so we can expect the 5 inch one to be available at less than $200.